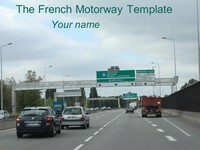 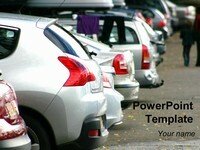 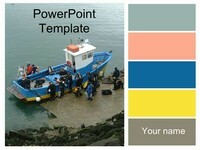 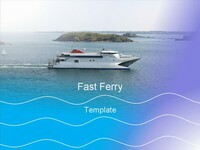 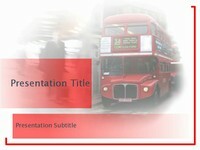 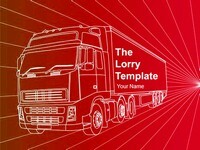 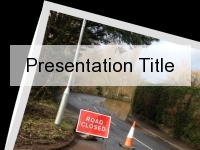 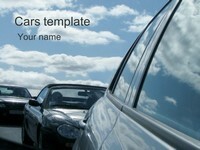 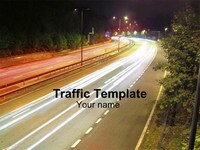 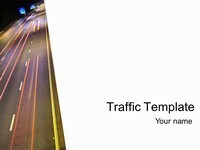 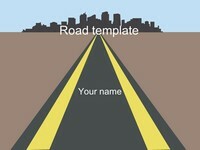 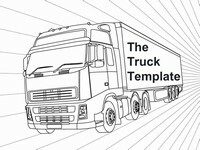 PowerPoint templates with a focus on transport. 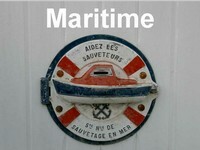 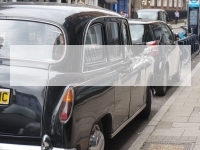 Includes the modes of transport of trains, taxis and boats. 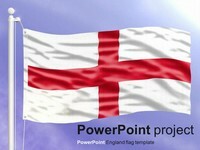 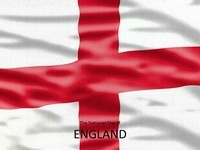 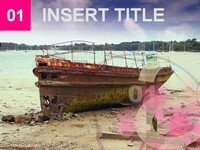 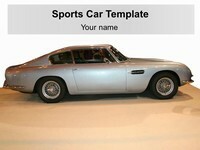 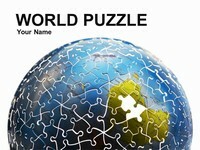 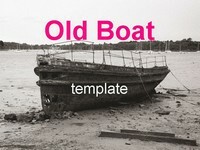 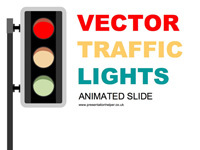 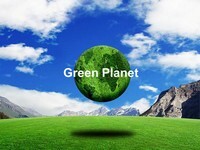 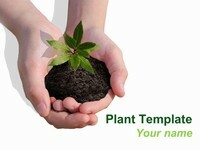 Take a look at some of our animated templates too, free for you to download.